Poor Marina. 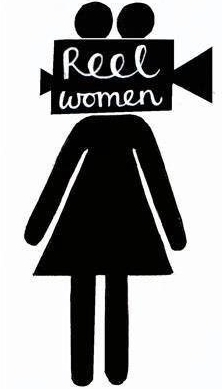 It’s likely that this phrase will be going through your head consistently as you watch A FANTASTIC WOMAN. 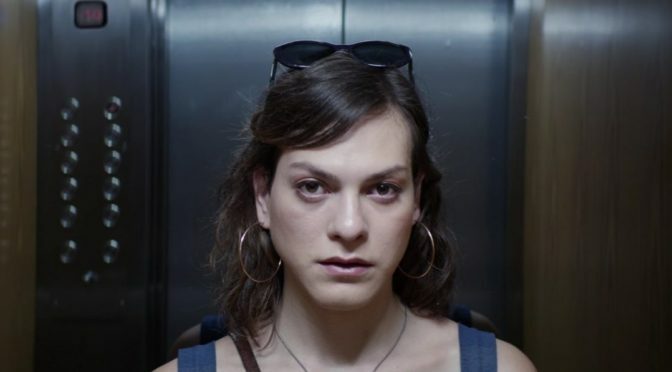 Directed by Sebastian Leilo and starring the wonderful Daniela Vega as Marina Vidal, the film takes its fantastic woman and, for an hour and a half, puts her through what is decidedly not a fantastic time. We initially see Marina leading a very happy life, in a loving relationship with Orlando (Francisco Reyes Morandé). He may be 20 years her senior, but neither their age gap nor her gender identity pose a problem to their love. That is until moments later, when Orlando falls ill and passes away. Suddenly the disdain that his family had for their partnership bursts out onto the surface, and from this point onwards, Marina seems to face nothing but transphobic discrimination. She’s questioned by police. She’s told to her face that she’s perverse. She’s given invasive, unnecessary medical examinations. She’s essentially put through torture, and you feel tortured just watching her, long before a scene of borderline-actual torture involving sellotape. This is reflective of the way many trans people are genuinely treated, but it may also be a bit too much. Previous studies by GLAAD found that at least 40% of trans characters in media are cast as victims. This usually refers to murders in crime procedurals like CSI, but it’s hard not to see Marina as a victim. By making the protagonist so likable, Daniela Vega makes the film both easier and harder to watch. Easier because she’s such a captivating screen presence; in scenes such as the full-body exam or the sellotape sequence, she displays such painful vulnerability. Much of the dialogue has probably been said to her in her personal life, yet she stands there and takes it in character. She keeps you invested because you’re desperate to see her finally catch a break, even if the film never really gives her that break. There are moments of humour, usually whenever Marina is actually talking to her friends (a sarcastic piano teacher and a bickering couple). But these moments are a bit too few and far between. It’s great to see more trans characters, especially ones played by trans actors. But many transgender viewers desire stories that aren’t just about being trans. The opening is strong, as it makes you care for the central relationship, even if you’ve read a plot summary and know they’re doomed. They’re sweet and gentle and treat each other as equals, without judgement. If Leilo and co-writer Gonzalo Mala had allowed for Marina to return, even briefly, to a similarly happy place at some point, it may have made the tone feel more balanced and cathartic. As it stands, the film is a monumentally tough watch, but Leilo’s direction is artful at the best of times and well-intentioned at the worst. Above all else, Daniela Vega’s performance is well worth seeing. Here’s hoping we see more of her, and under happier circumstances.